MaxTronic is specialized in RC Cars research and development for more than 5 years and has our own factory. 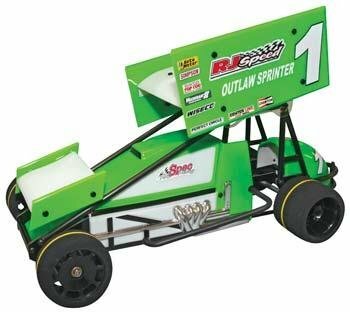 We developed several classical models RC Cars in the past years and will keep going to develop 2-3 model RC Car every year. Bring more fun and improving the mental and physical skills for kids are our purpose. 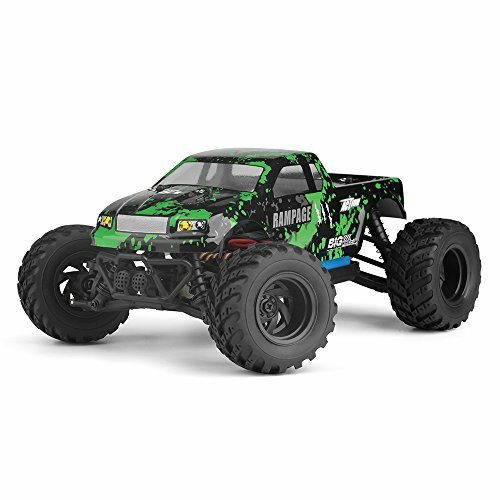 Why Choose MaxTronic RC Cars? 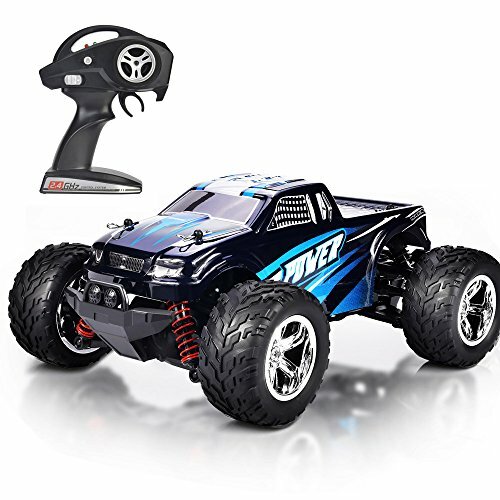 MaxTronic RC Car is equipped with Two rechargeable 700mAh battery for longer time performance. The maximum use time can be as long as 30 -40 minutes. 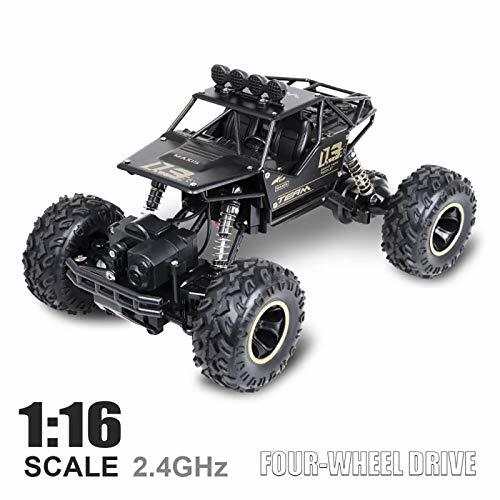 This RC Car is powered with MaxTronic self-developed high performance motor. 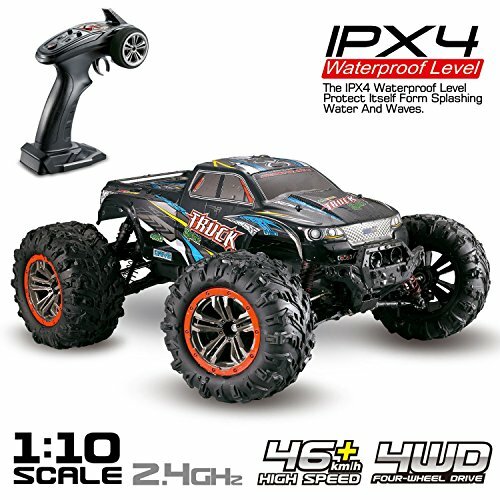 The maximum speed of the RC Cars can reach 45km/h. It has durable and well-designed tires to provide high speed and stable running performance. 1.When the car doesn’t work, it may be that the battery is not in good connect with metal piece. Please take the battery out, push the metal piece in the battery slot outward, and reinstall the battery. 2.Please fully charge the battery for the first time play. Turn on the toy car switch first, then turn on the remote control switch. When the remote control green light is on, this 2 parts are already connected. 3.Any problem, please feel free to contact us, we’ll try our best to solve it for you! 【Two High Capacity Rechargeable Batteries】Two 750mAh high-capacity rechargeable batteries give you a long time fun. 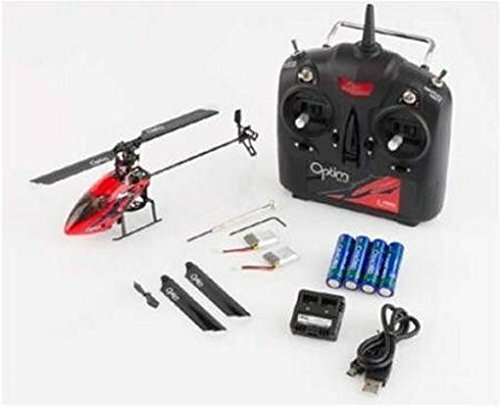 You can enjoy 20-30 minutes non-stop operation by using the original battery and extend playtime up to 20-30 minutes more with the backup battery. 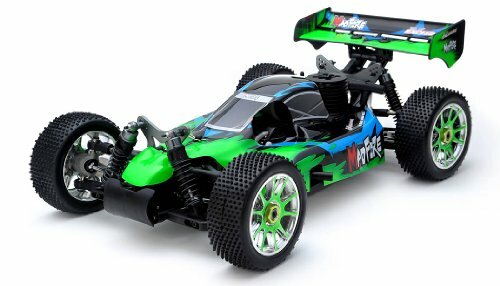 【High Speed RC Car】MaxTronic RC Car is equipped with powerful motor and high capacity battery. The maximum speed can reach up to 45km/h, it shows an unexpectedly amazing speed and super climbing ability. 【Heavy Duty Wheels】Four anti-slip rubber and durable tires to provide high speed and stable running performance. 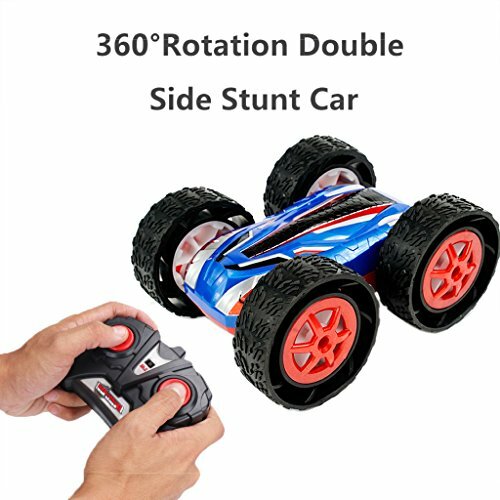 It can alleviate the impact of this RC car effectively when driving and ensure good adhesion of the tires on the road. 【Reliable After Sale Service】100% quality assurance, 24h customer service, any questions, please contact customer service directly. We will do our best to solve it for you.